Hey guys! 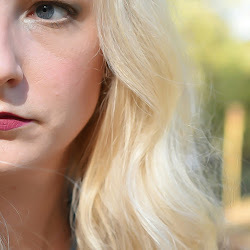 I'm venturing outside of the nail polish realm and testing the waters of makeup blogging. Eeeeppp! Keep that in mind when you see my swatches! I received these Zoya lipsticks with the Zoya Sunsets and Seashells press samples. The thought of makeup blogging gave me huge amount of anxiety, so I didn't mention them. I got over it and here they are! 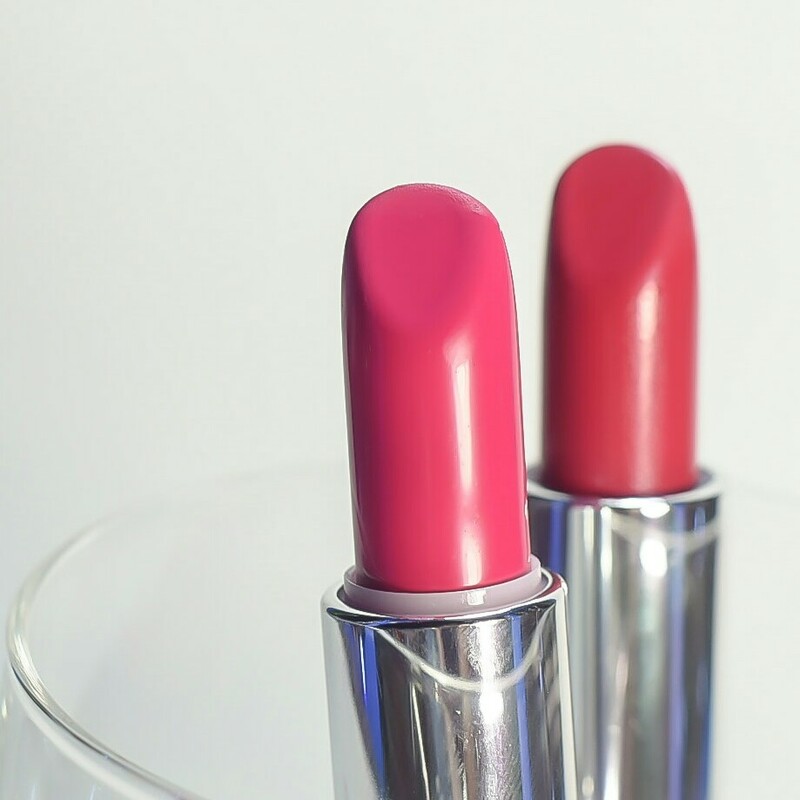 Described as a classic bright pink crème, with a cool toned, mid-range and medium intensity. I love this one and it looked really great on my skin tone. I'm also surprised at how much I love the formula of this lipstick. It does feel really creamy and hydrating. This lasted through several hours, lunch, and many drinks of water/coffee. 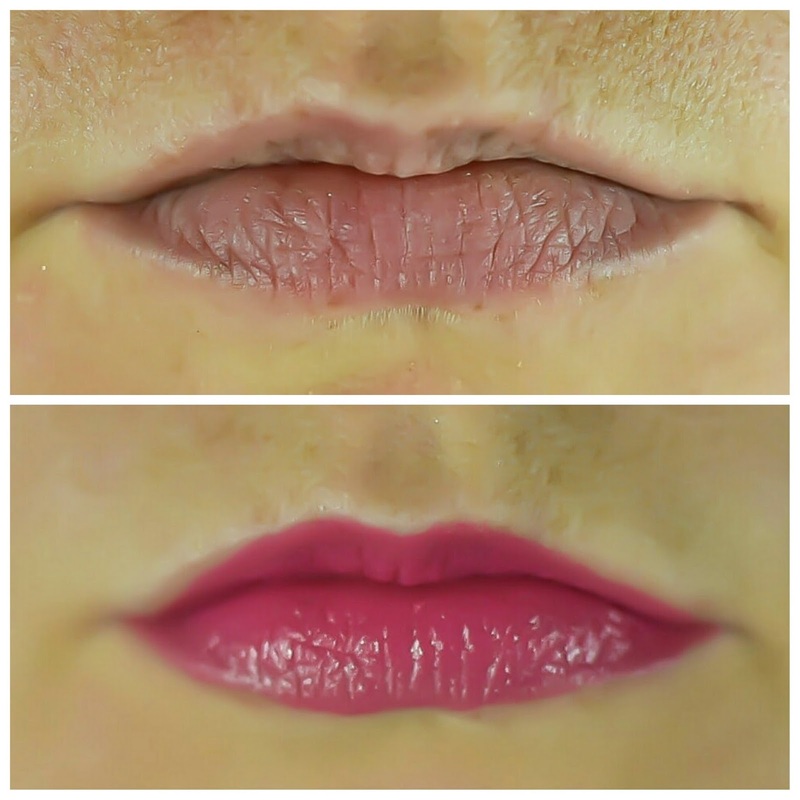 I have only used Clinique brand lipsticks and I think I might like this brand more than Clinique. This did stain, though. After it completely wore off, my lips were stained the same shade of pink. I also let my kids play around putting it on and they have lip stains all over them from kissing each other. Whoops! Described as a red-pink crème, with a cool toned, mid-range intensity, and medium coverage. This one had the same great creaminess and was great to apply. I also really love this one on me. This one did not stain. I love that it's not a bright red and has a great balance between red and pink. I am so glad I tried this out! This has made me love makeup again! After I had kids, I kind of lost interest in keeping up with makeup and trends. I became a huge fan of lipsticks that looked and felt like chapstick, ha! My lipstick application skills leaves a lot to be desired but my goal is to get really, really good at it. I'm even so excited about this post, I'm going on an Ulta run today to buy more makeup! Woot! 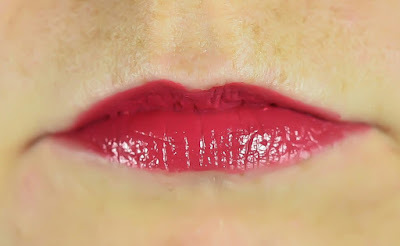 I have also put two other Zoya lipsticks on my wishlist: Cameron and Wren. One day I need to post my Zoya wishlist on my blog to let you guys see, it's really lengthy and I already own 156 Zoya's! 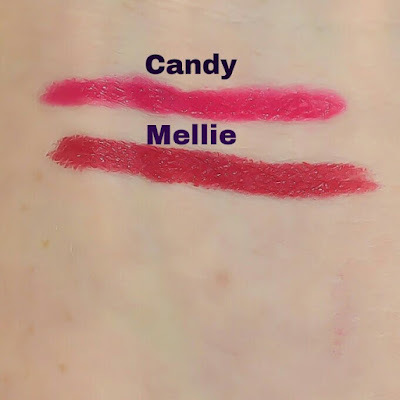 I love these lipsticks too, they look great on you! I can't wait to see more makeup posts! These look great on you! 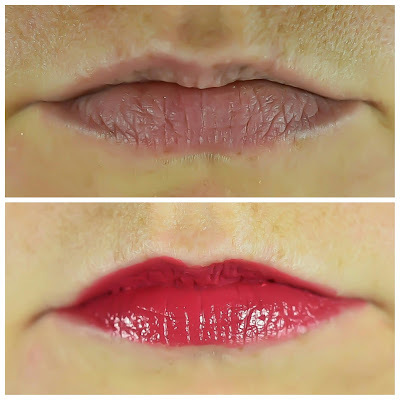 I really want to get into lipsticks! I'm really loving lipsticks lately! Zoya Mackenzie is my all-time favorite lipstick--gorgeous color!